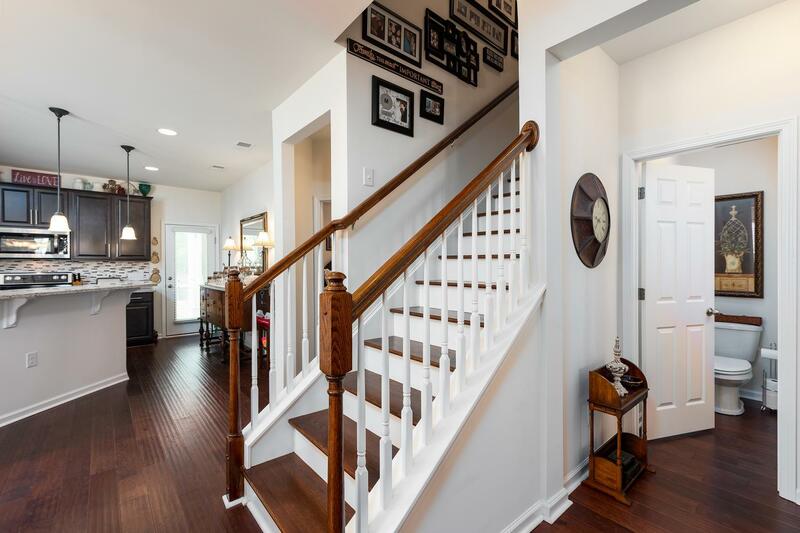 Remarks: Immaculate Home Located In Award-winning School District! 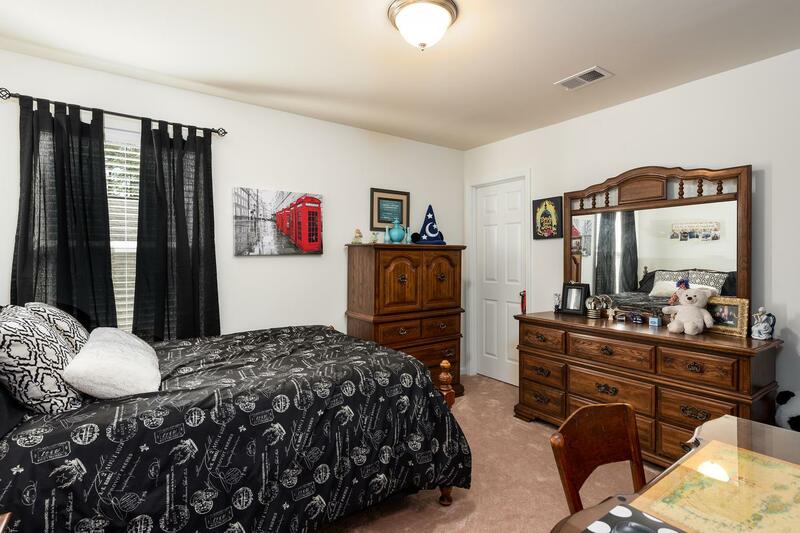 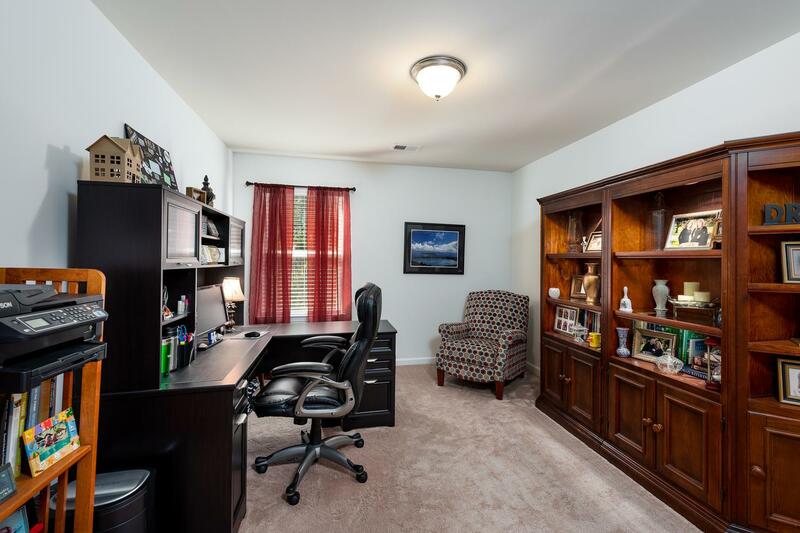 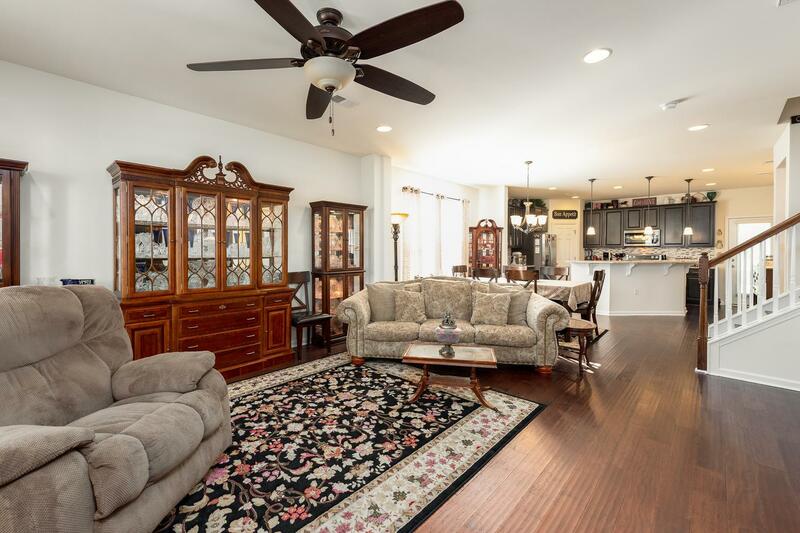 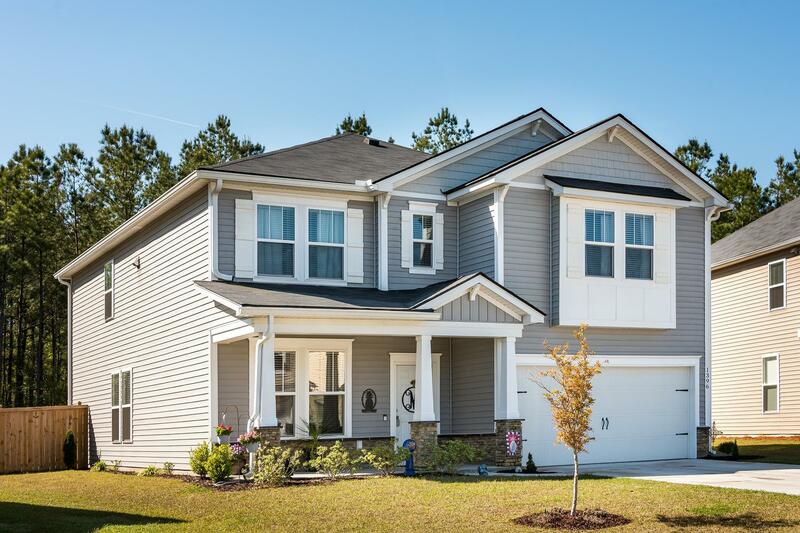 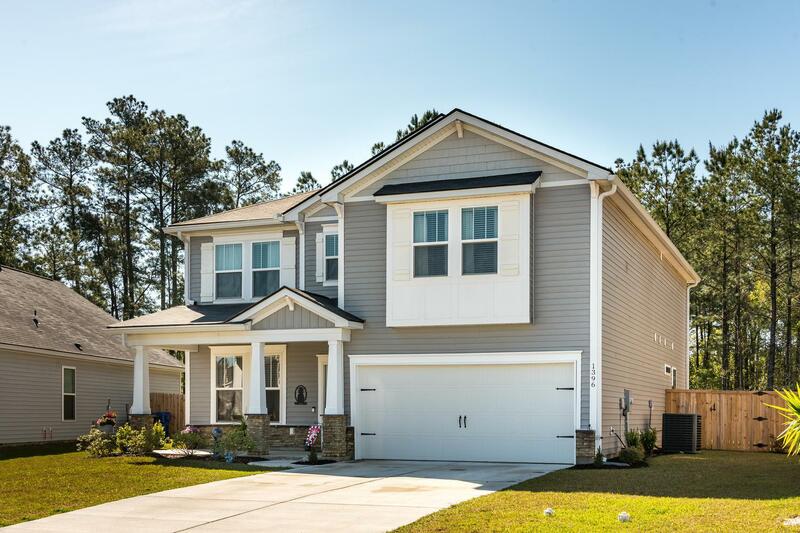 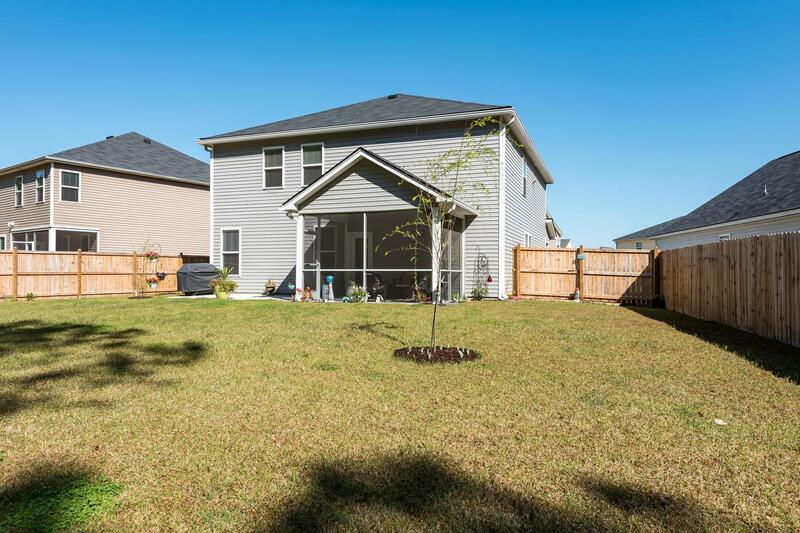 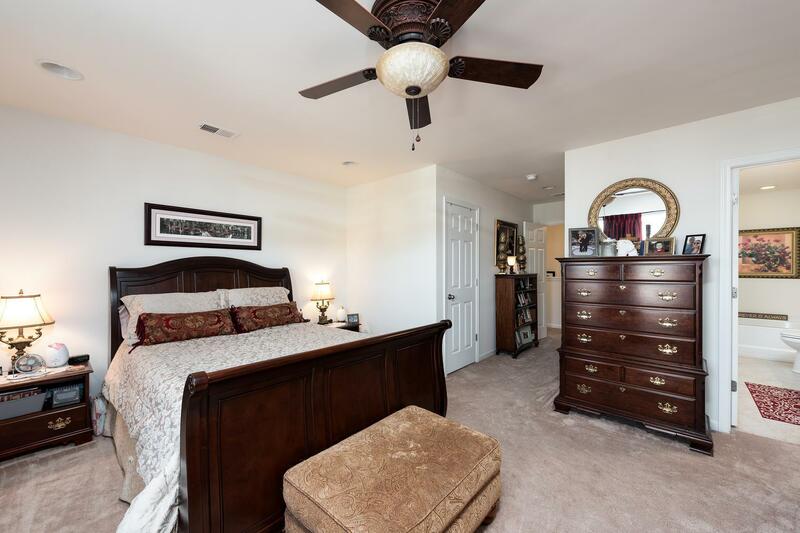 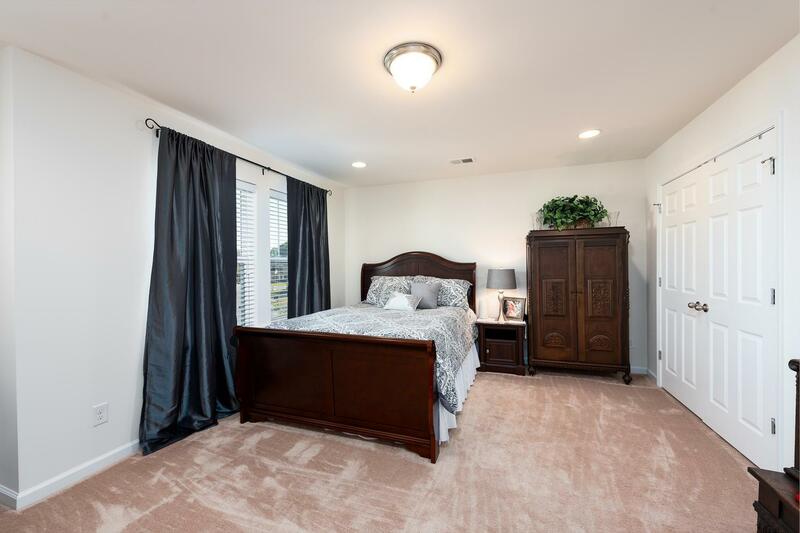 This One Has Room To Spare With A Total Of Six Bedrooms And Three Full Baths. 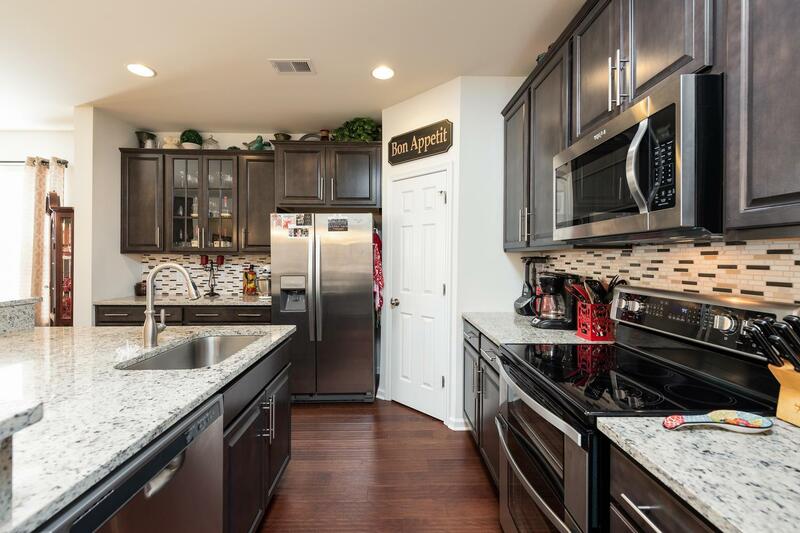 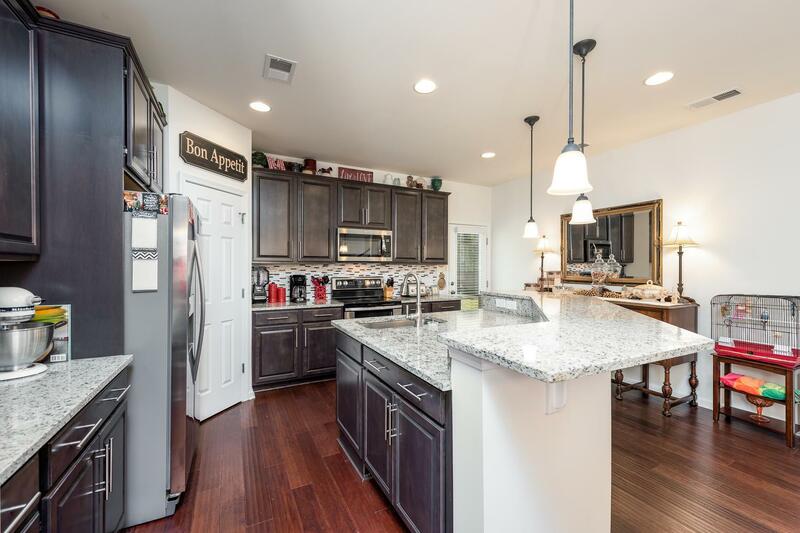 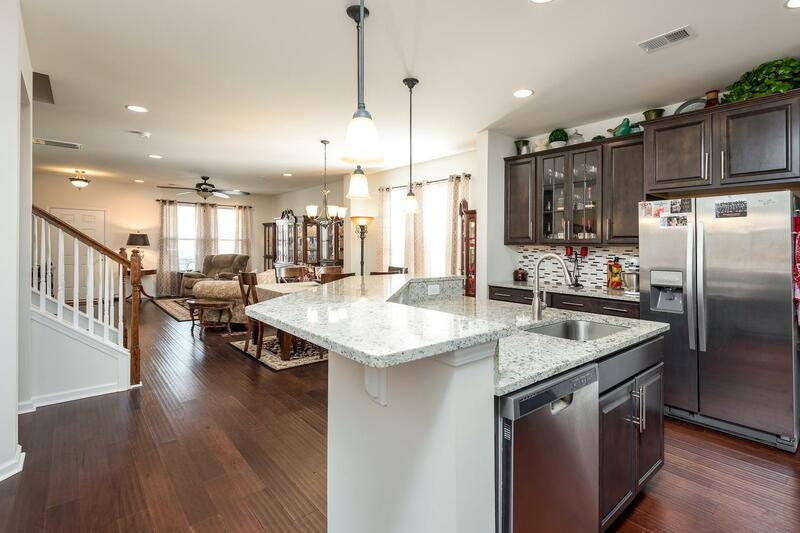 Beautiful Textured Wood Laminate Flooring Throughout The Downstairs And Granite Kitchen Counters Create A Luxurious Feel. 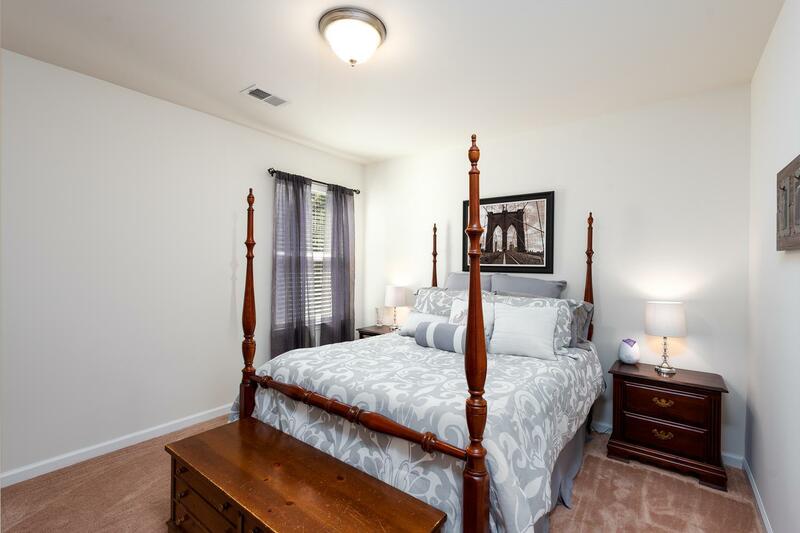 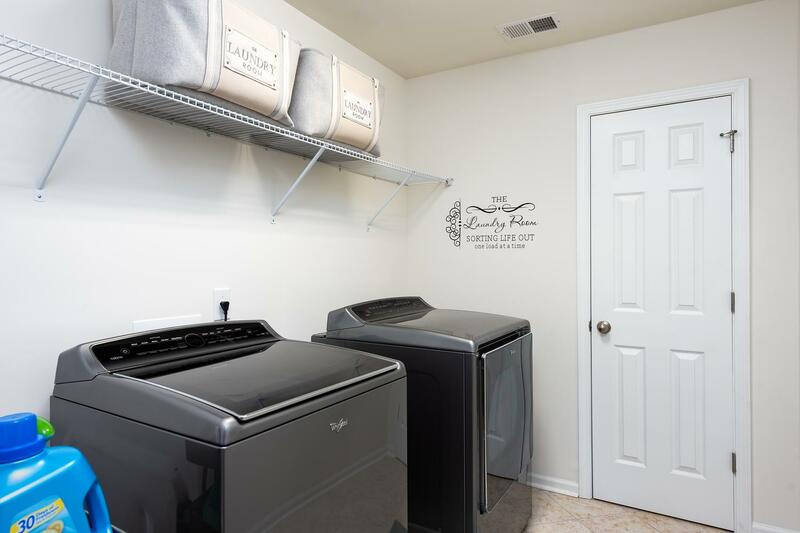 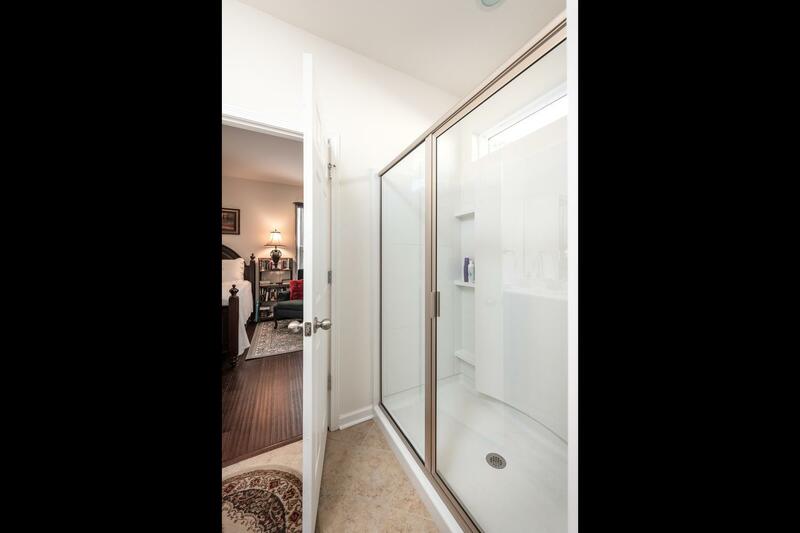 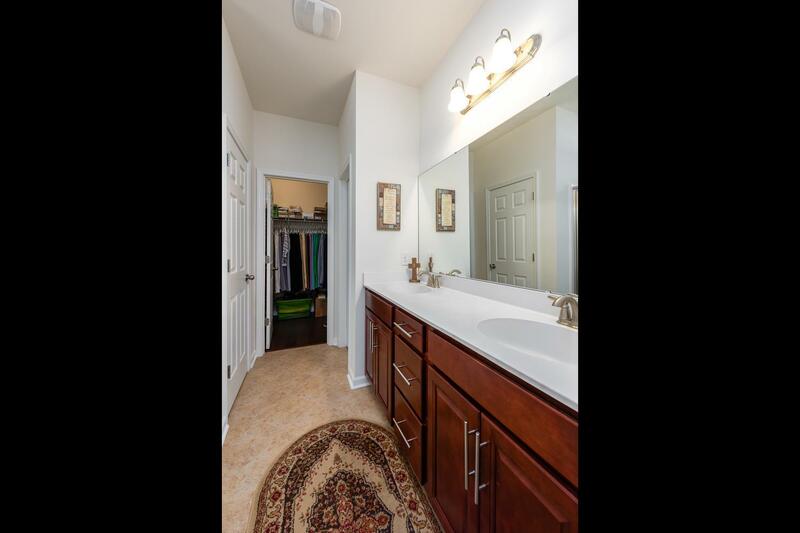 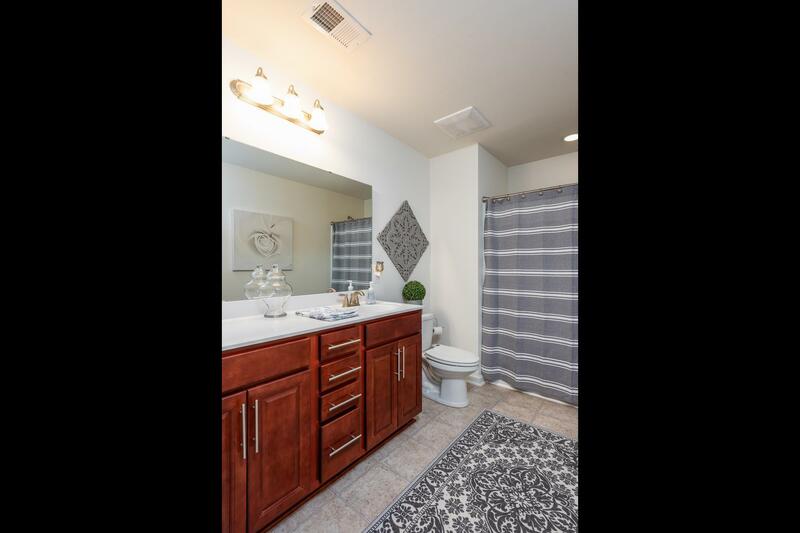 Enjoy Features Such As The Oversized Walk-in Shower, Garden Soaking Tub, And Tons Of Closet/storage Space. 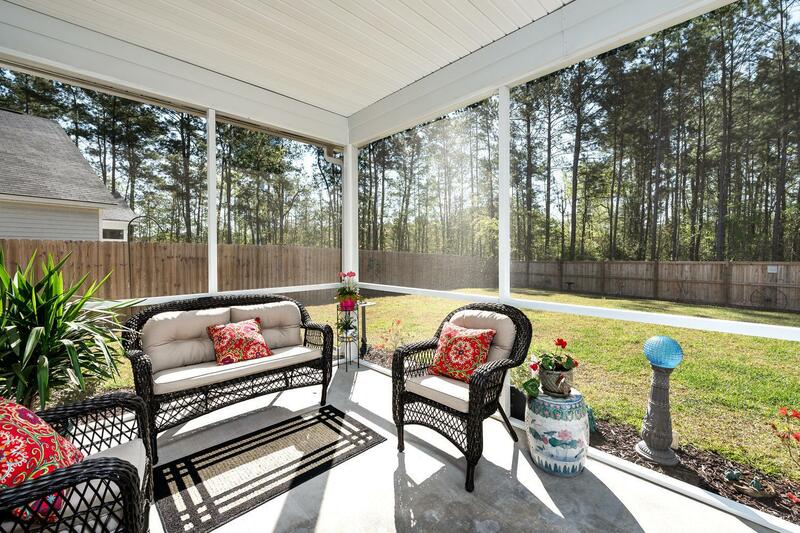 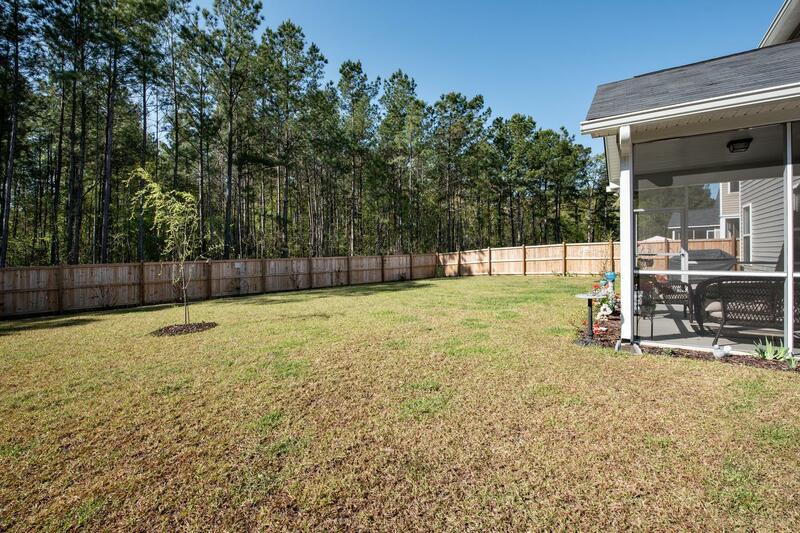 Spacious Back Yard That Is Fully Enclosed Offers Plenty Of Privacy. 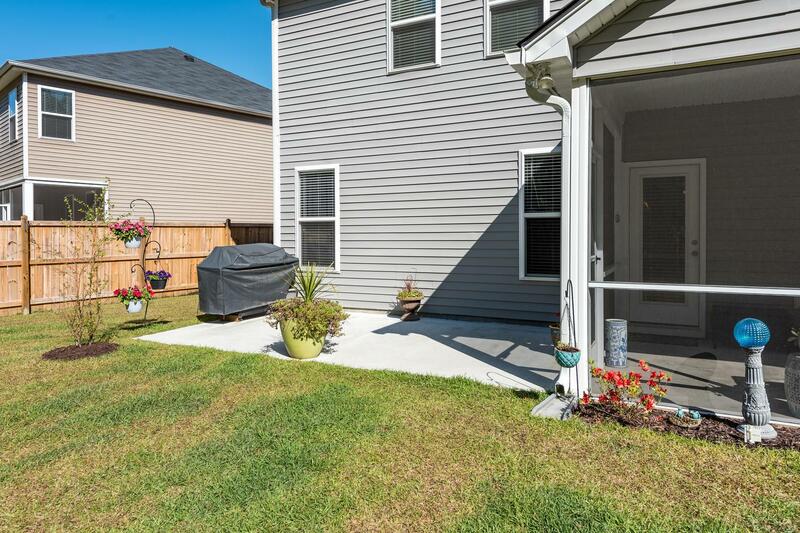 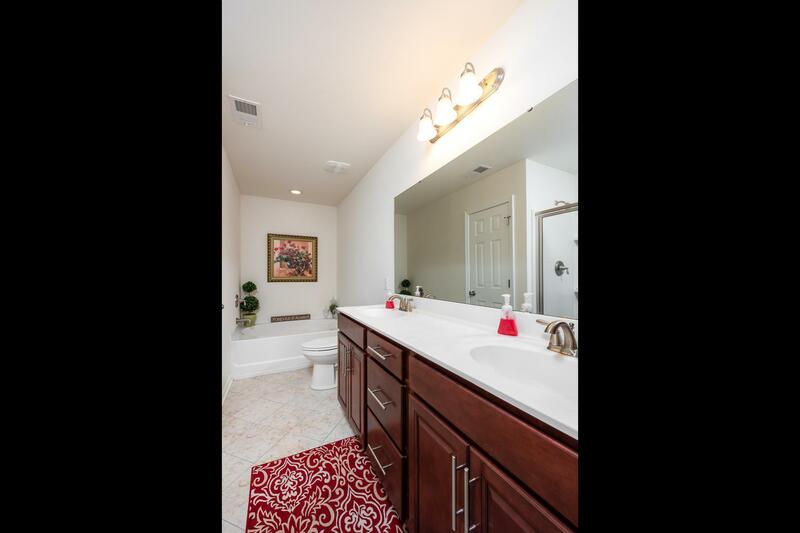 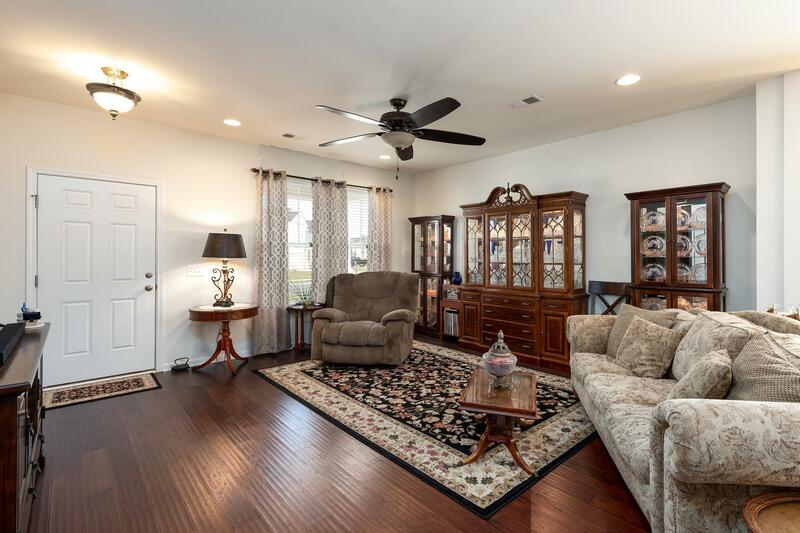 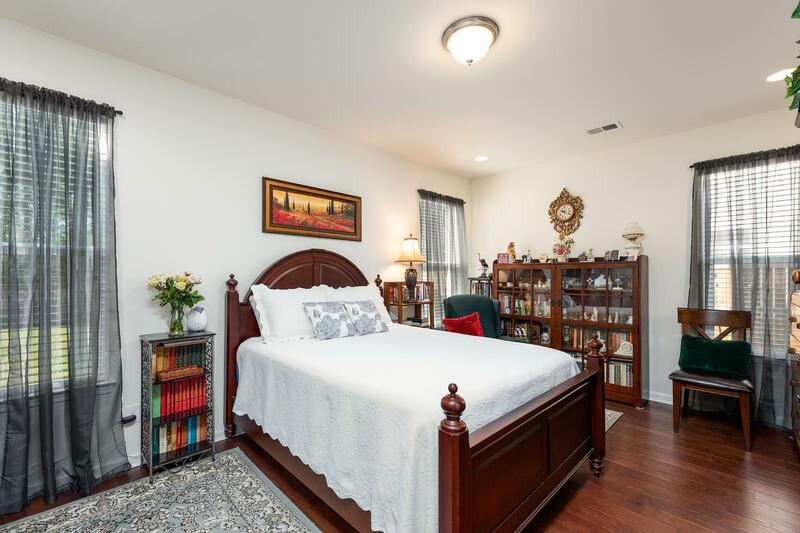 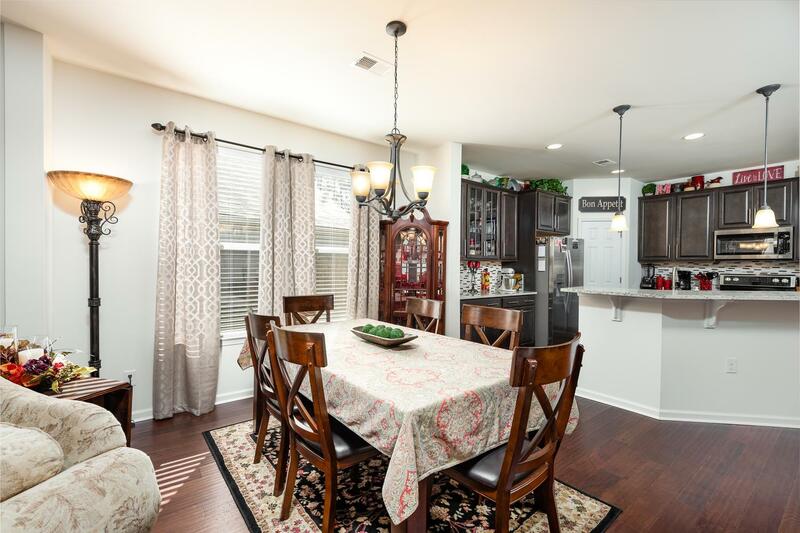 This House Has Been Meticulously Maintained And Is Fully Move-in Ready For New Owners!